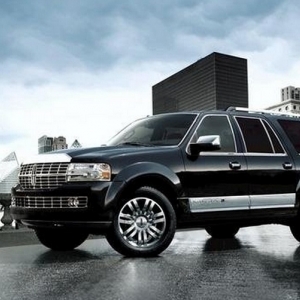 When it comes to the luxury section of the Ford Motor Company, it is Lincoln all the way! 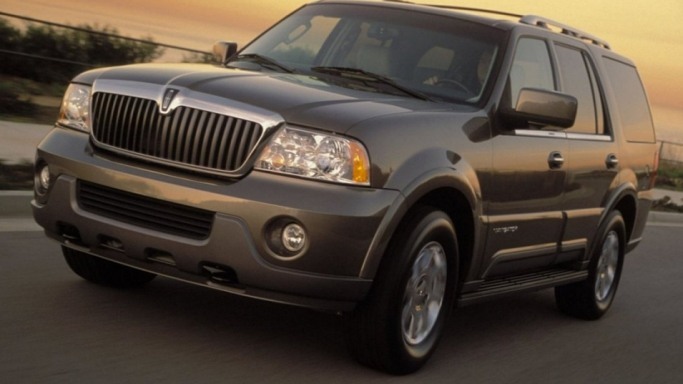 It was in 1998 that the first Licoln SUV was released as the Navigator with a 4-wheel drive based on the Ford Expedition. 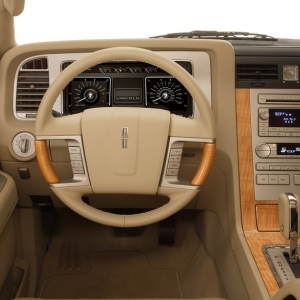 Built with the goal of making the drive enjoyable for the person at the wheel, Lincoln evolved through a couple of generations to it current, 2013 Navigator form which has been designed by Max Wolff. 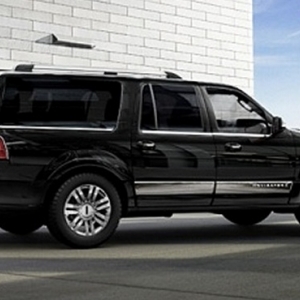 The Navigator is definitely one of the largest SUVs in market with seating for eight people and ample cargo space. 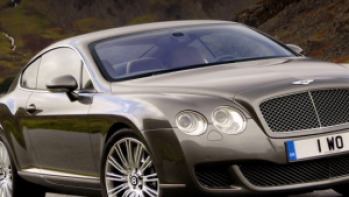 The luxury vehicle lends itself to many customization options but the base model costs about $57,775. 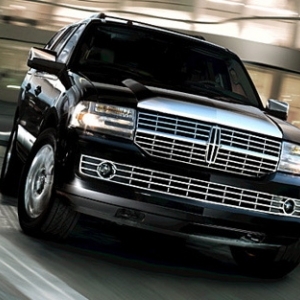 The vehicle arrives with excellent warranty options spanning almost 2-4 years. 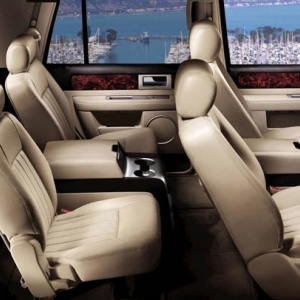 On the inside, this spacious Navigator SUV allows 8 people to sit comfortably. 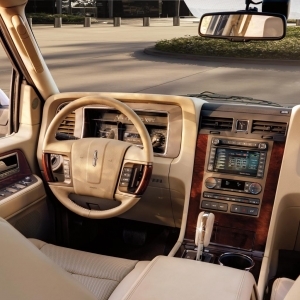 Among the luxury features are a power lift-gate, cooled and heated seats, rain-sensing wipers, navigator, blind spot mirrors and power-foldable third row seats. Safety features abound too with the standard six airbags, a LATCH system, sway control system, Roll Stability Control systems and post-crash alert system. 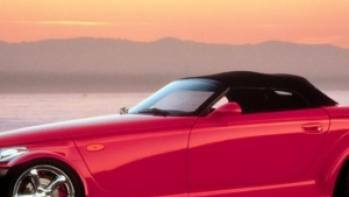 The driver would be pleased with the rear-view camera, voice-activation based navigation system, a 911 assist and remote key. 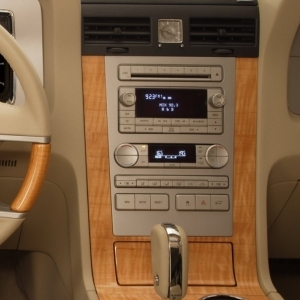 Entertainment options include a DVD system and 5.1 surround audio system. Nobody can ever have headroom or legroom complaints in this vehicle which even provides for comfortable hip room and shoulder room too. 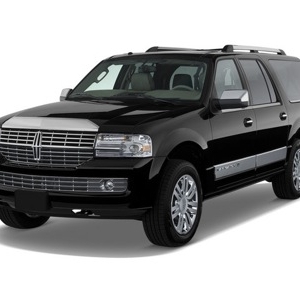 The Navigator SUV is a muscled and well-built, full-sized luxury sports utility vehicle. 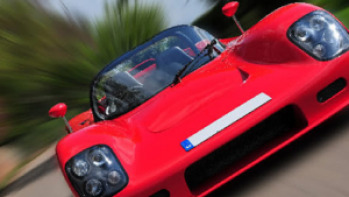 It arrives as a 4-wheel drive and a 4-door vehicle with front engine. 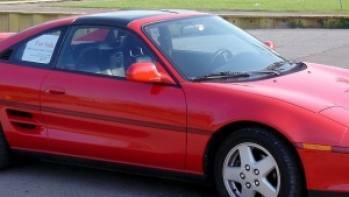 The headlights and grille up front are large and have been vertically sectioned into mirroring halves. 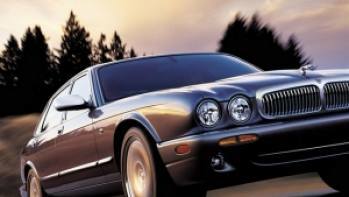 Standing at a stately 200 cms, it has good ground clearance. To assist the passenger board the vehicle, there is a power-deployable running board. The SUV is 530 cms long and a fifth of this length is taken up by the boot. The multi-link rear suspension ensures a smooth ride along with the excellent control from the variable-assist, power rack-and-pinion steering wheel. 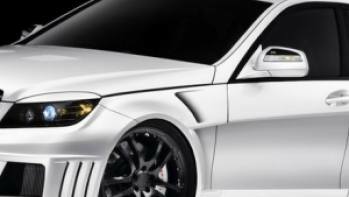 There is also the monotube shock absorbers and a stabilizer bar which add to the drive quality. The fuel tank holds about 33.5 liters.